Blog / Get Organised with Sportplan! Here at Sportplan, we don't like mess and clutter. No, we like to be organised and make finding files a simple process. Nobody likes that panic before you're due to coach of losing your plan, hidden amongst your mountain of paperwork! So relax; we've got it covered. With our sharing system, store all of your coaching materials in one place to keep track of what files you have. 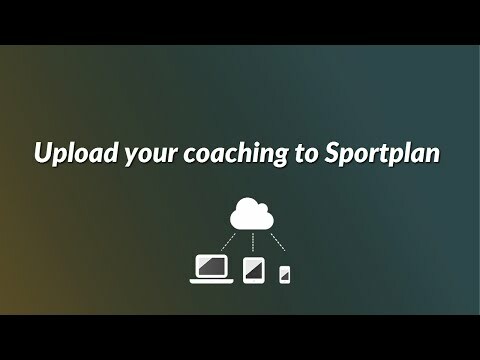 You can access any uploaded files on computer, tablet and mobile phone and upload coaching plans, videos and photos on the move, with a few simple steps. If you have coaching plans made in word or PDFs from around the web, you can upload them to your Sportplan Folders and share them. 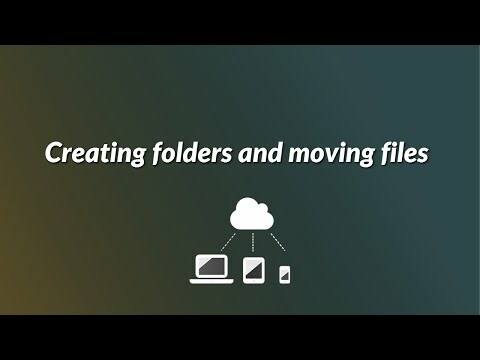 It's as easy as 1,2,3 to create folders, drag and drop the files you'd like in a folder and voila! 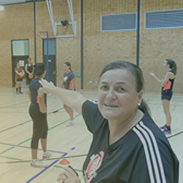 You are one organised coach. If you'd like to share your folders with other coaches, simply click the share button (as viewed in this video) and select who from your My Team to share with. You can determine how much access they can have, and it's automatically set to private so only you can control who sees your content. For schools and clubs, we also have the our new SportsHub available. Your own private branded sharing system - clubs can even add sponsors banners. Quickly access your school/club's content direct from a resources folder and then add and share everything from plans made on Sportplan, to uploaded videos or PDFs. You can decide the level of access your members have when sharing files, with all teachers linked automatically for easy cloud sharing. It's not rocket science managing your files on Sportplan, we've kept it fairly simple. Organise your plans and become the envy of all coaches around! Show me more - Club Packages / School Packages.